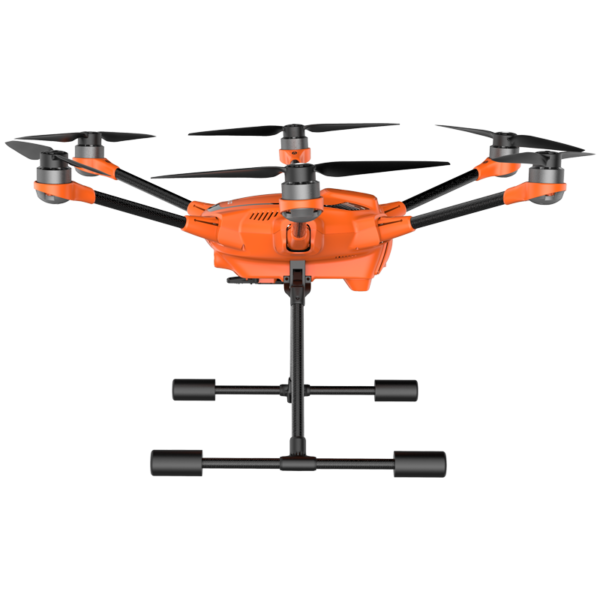 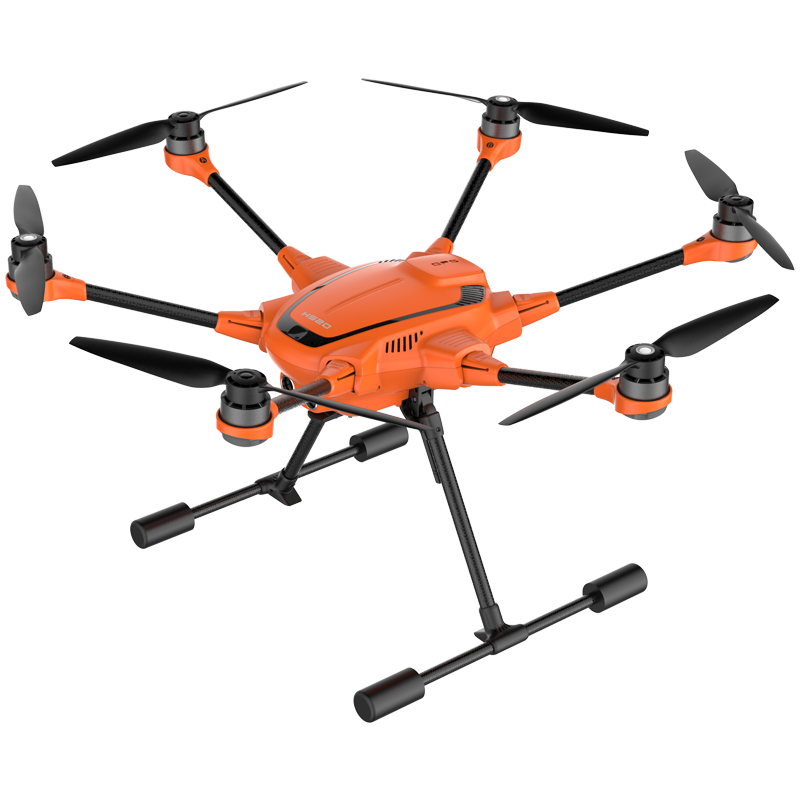 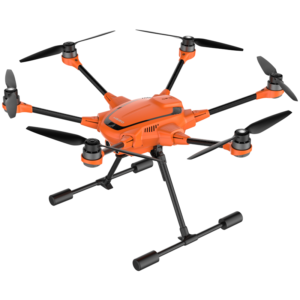 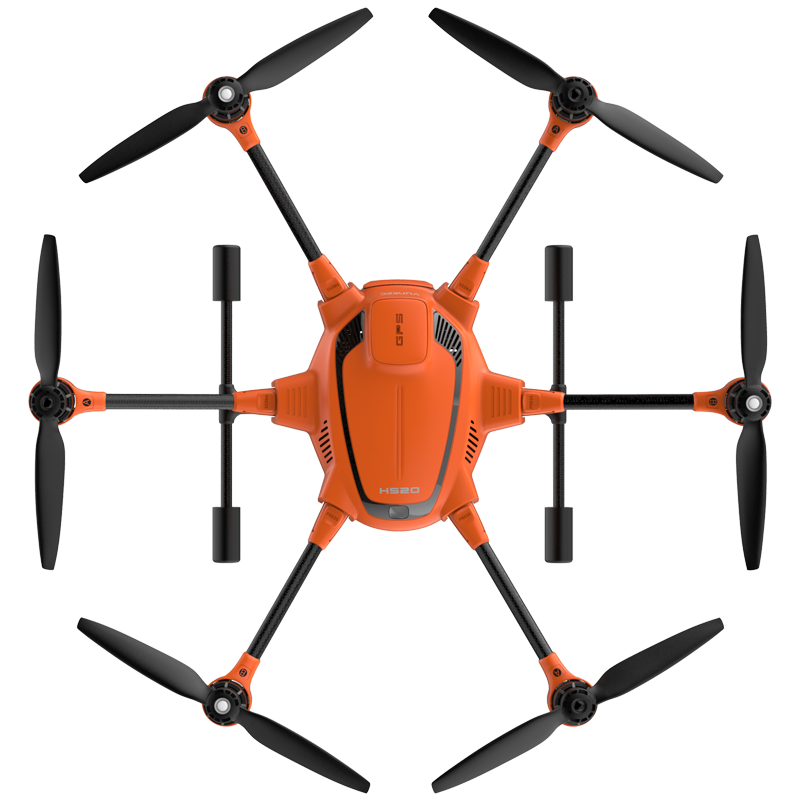 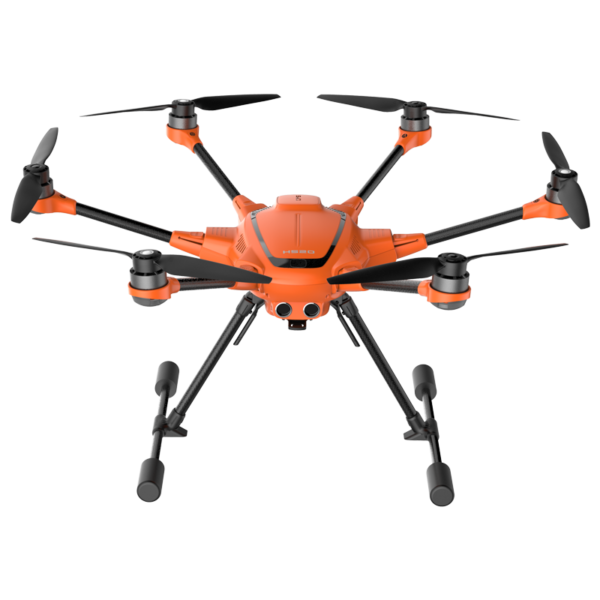 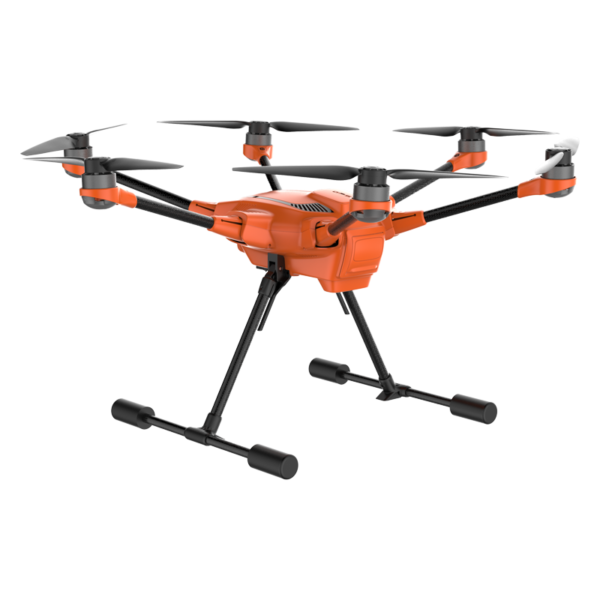 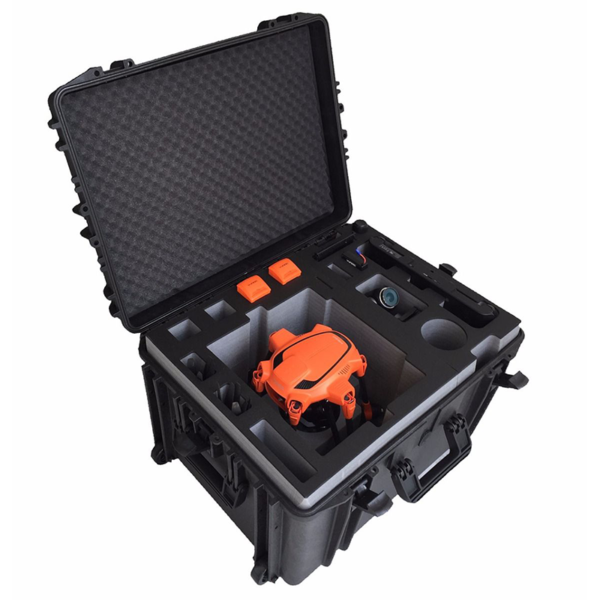 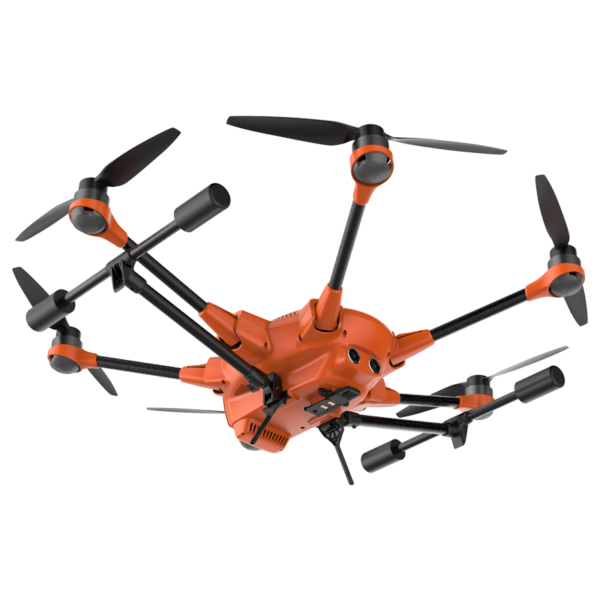 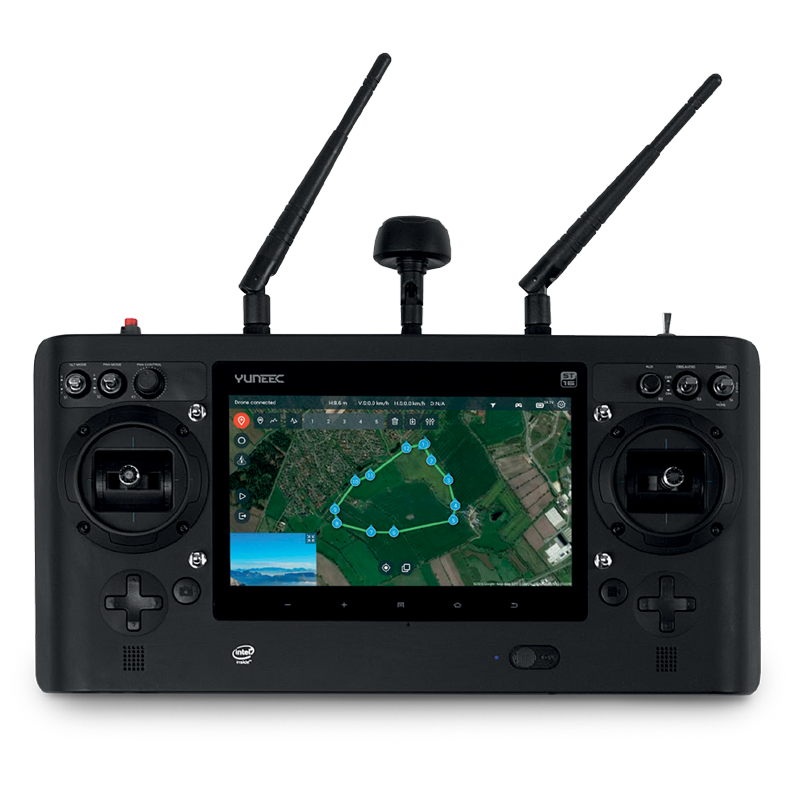 The H520 Hexacopter features long flight times and industry leading flight characteristics, and is specifically developed for law enforcement, fire fighting, search and rescue, security, construction, surveying, broadcasting and mapping applications. Its rugged design and reliable precision compass provide a stable and precise flight envelope, and numerous safety features make the H520 ideal for enterprise and commercial operators. 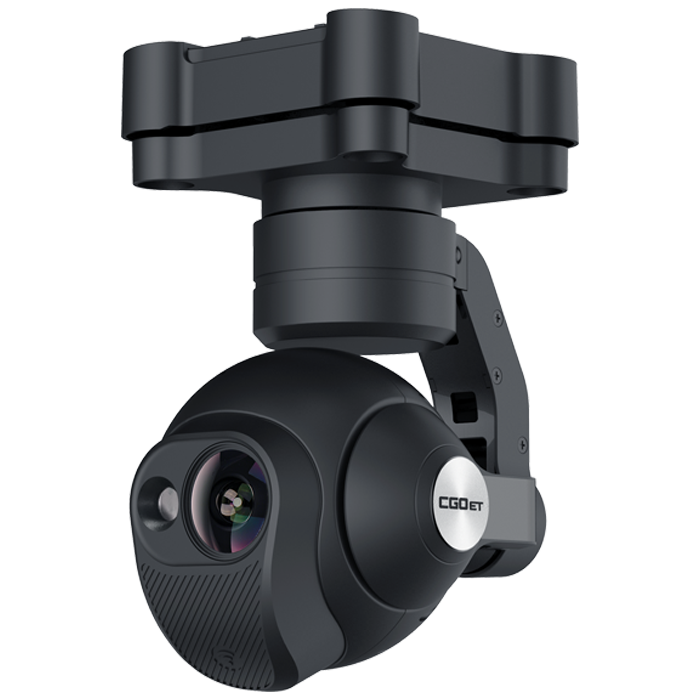 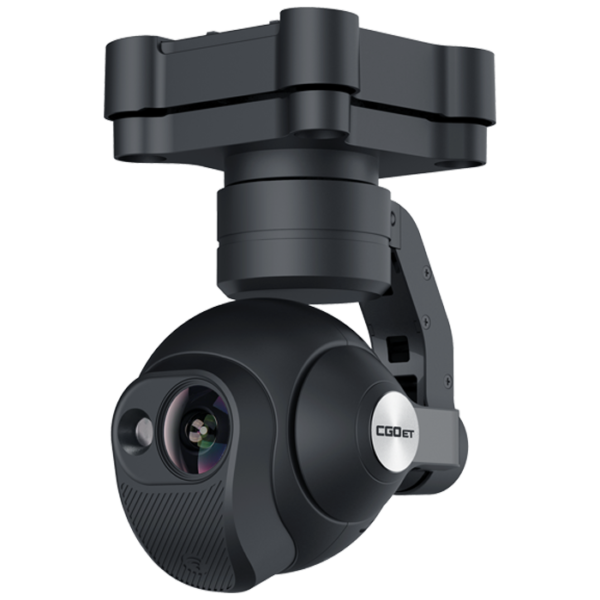 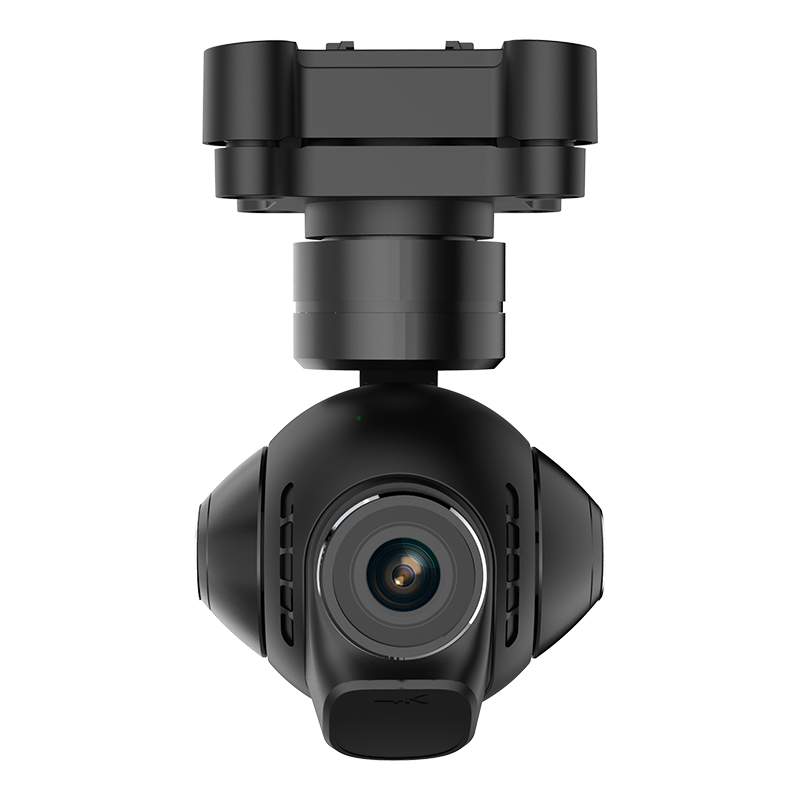 The H520 is compatible with multiple, hot-swap capable camera options, making it adaptable to a wide range of applications. 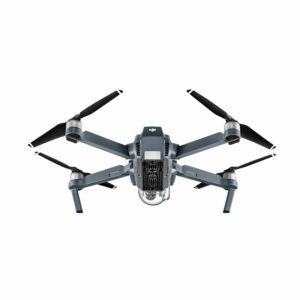 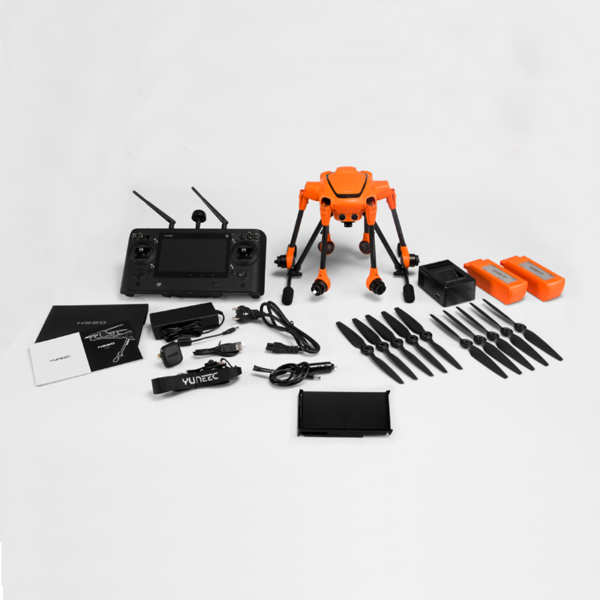 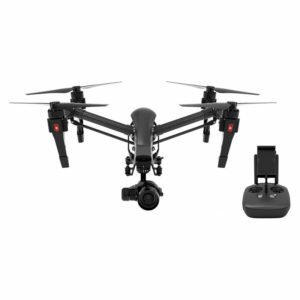 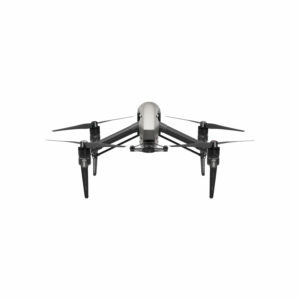 With fully retracting landing gear and unlimited rotation 360° gimbal-cameras, you have an unobstructed view ensuring you capture every detail with ease.